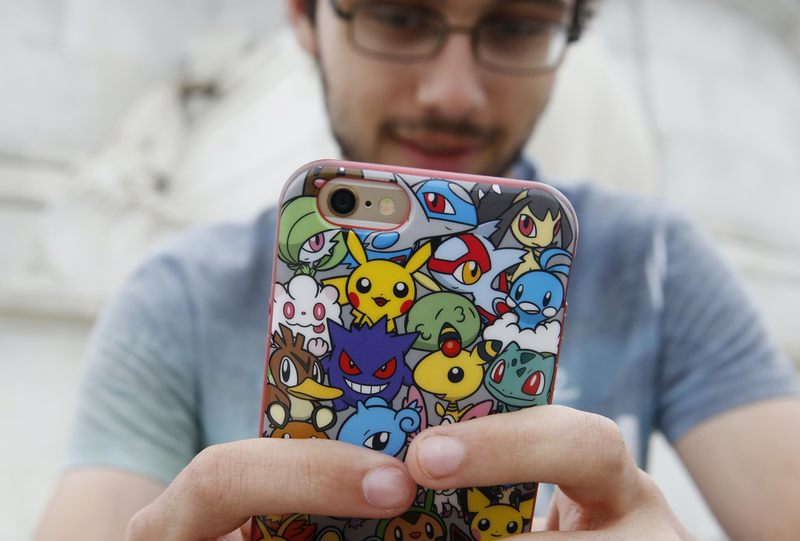 Just like Hamilton's Hercules Mulligan, "Pokemon Go" needs no introduction. It's the augmented reality game by Niantic, Inc. that's single-handedly changed the way we think about interactions between people and the places around them. The game has been out for a little over 10 days now, and newly minted Pokemon Trainers across the country have been catching hundreds of Pidgeys, jogging from Pokestop to Pokestop, and... trying to figure out "Pokemon Go" cheats for free coins. While there aren't any real cheats that will actually get you more Pokemon currency, you can try this hack to get free Pokecoins. First, a word of advice: don't trust any of those sites that promise to provide you with thousands of Pokeballs and Incense. I haven't found any evidence that these so-called cheats actually work. The end result if you do make use of them? It's way more likely to be malware or tons of spam than a Pokecoin windfall. It is also possible to fool your phone into thinking you're somewhere else (like a Pokestop or a Gym) by downloading an app that will change your GPS coordinates. This is known as GPS spoofing, and Niantic, Inc. has been issuing soft bans (that is, bans that wear off after a few hours) to all players they catch doing it. The bottom line: you can cheat, but it's probably not worth the risk. If you're like me, you haven't been able to drop any of your Pokemon off at gyms because the Trainers who have taken control of them are leveled so insanely high. But if you happen to find yourself in a situation where you have a fighting chance (literally), go for it. You get a bonus of 10 Pokecoins for every Pokemon you've stationed at a Gym. Most of the time, this means defeating an enemy Gym and claiming it for your own team. The 10 Pokecoin bonus refreshes every 20 hours, but it's highly unlikely you'll be able to keep the Gym for that long. (The Gyms in my neighborhood switch hands hourly.) However, if you're good enough at Gym battles, you can just keep knocking down the Pokemon at every enemy Gym you find. You can collect your first Pokecoin bonus right away. Make no mistake, this is no get-rich-quick scheme. A single Incense or Lucky Egg is 80 Pokecoins. But hey, if you're diligent, you could earn that much in a day — and you don't have to spend your own money buying virtual currency. And that definitely counts for something, right?